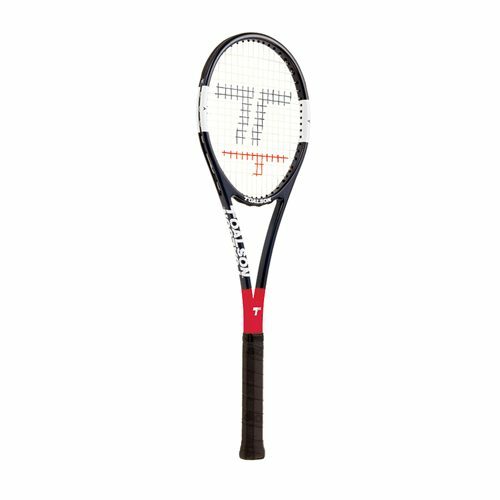 Get the New 2017 S-Mach tour 280 from the official Toalson webshop. 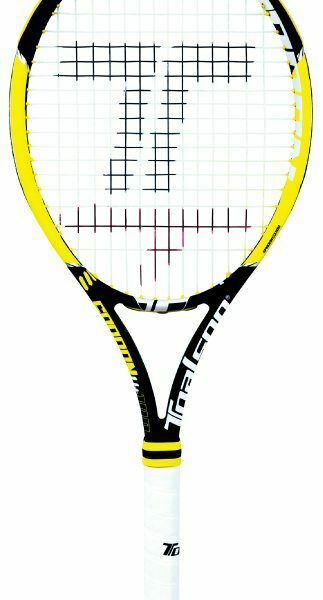 Athletes seek control and power in a tennis racket. 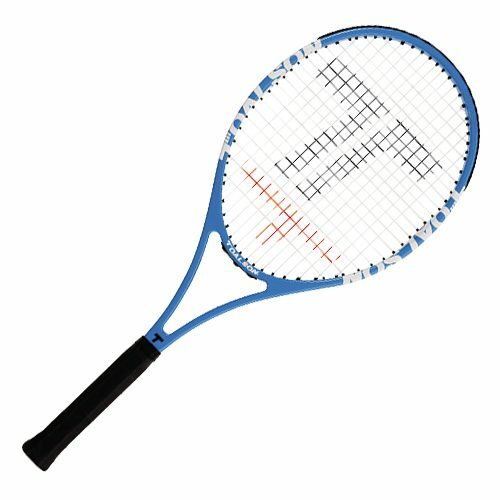 The S-MACH Tour is seriously engineered to enable the player to return shots to your opponent with minimum effort regardless of their power. 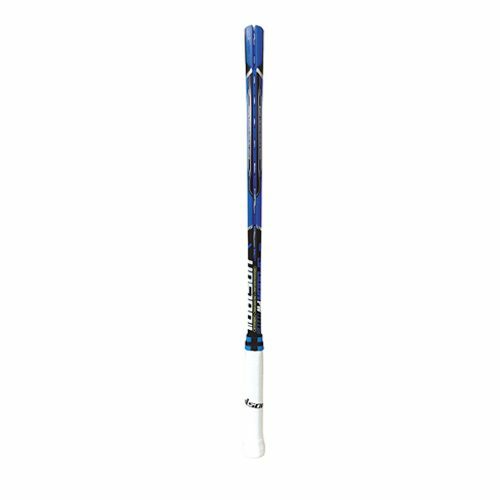 With a face size of 100 square inches, it’s the perfect size to keep a large sweet spot while still allowing for ball speed and control adjustment. 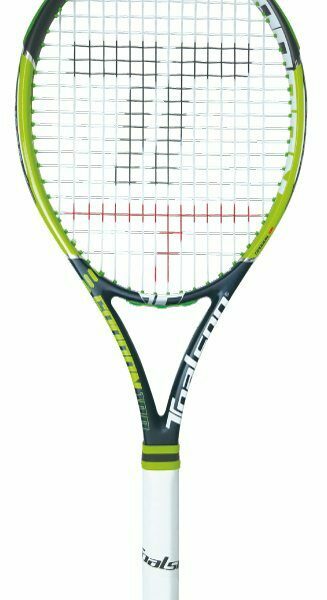 The racket weight 280/300g and balance point of 320/325mm are designed optimally for better shock absorbency and powerful stroke. 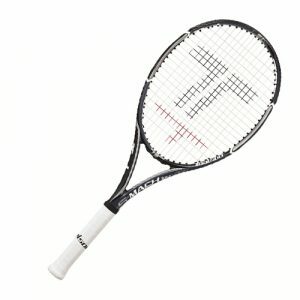 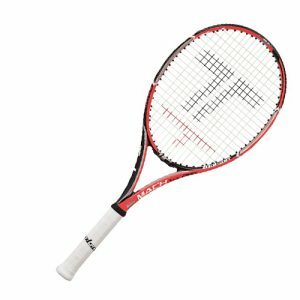 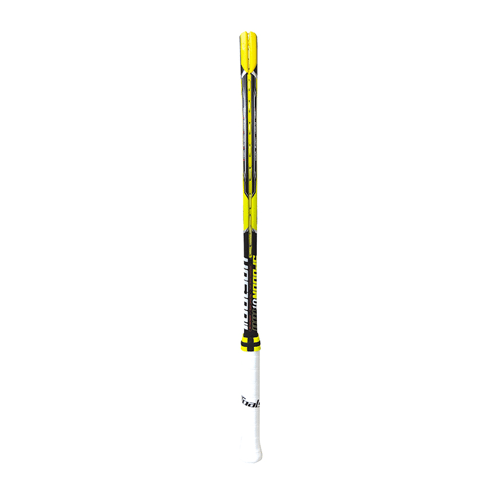 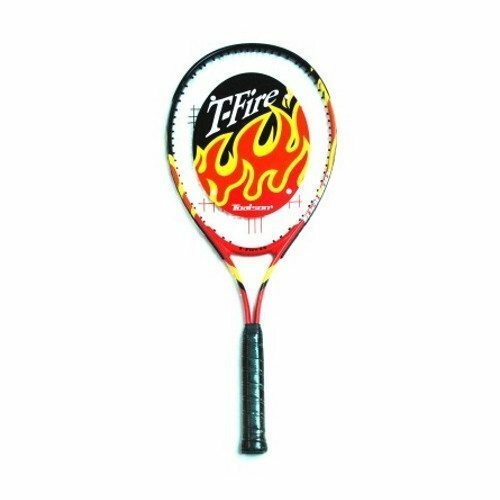 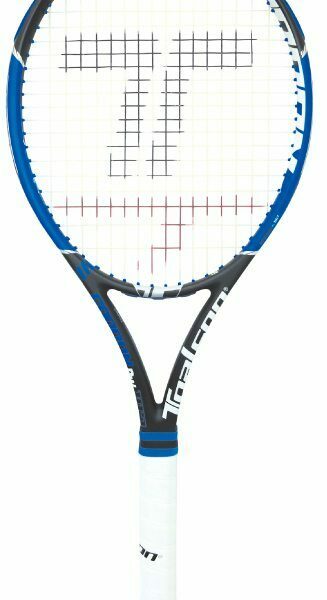 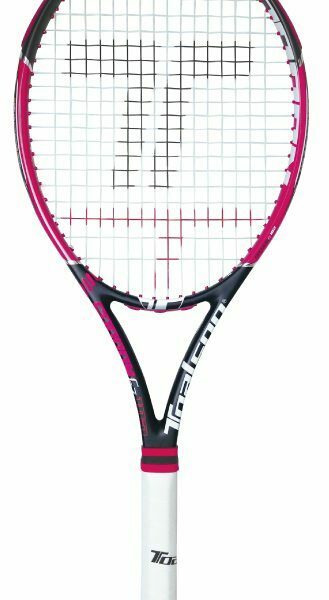 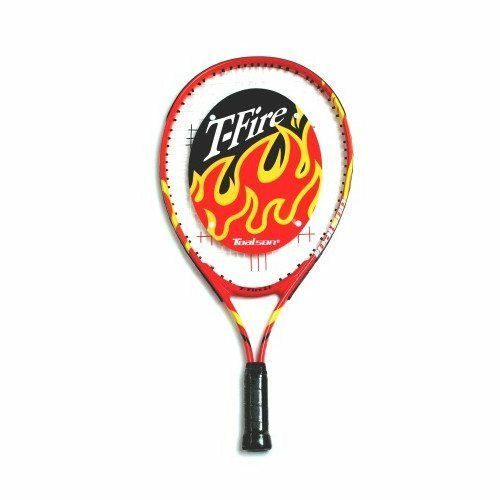 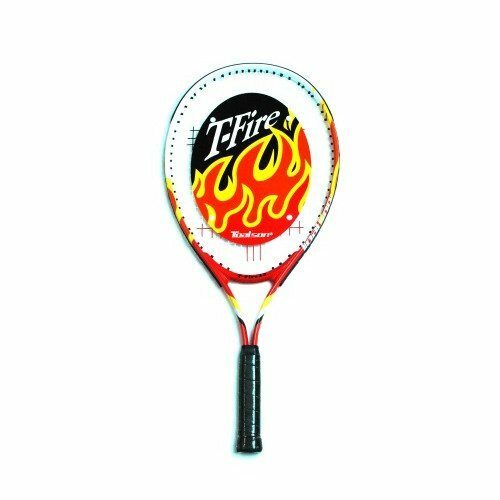 This racket is exceptional for ball control and is designed for players who want more than a racket that can just hit the ball. 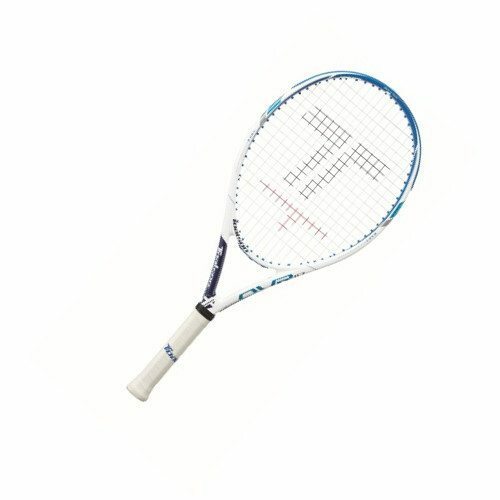 It helps bring out the synergy between racket, strings and player. 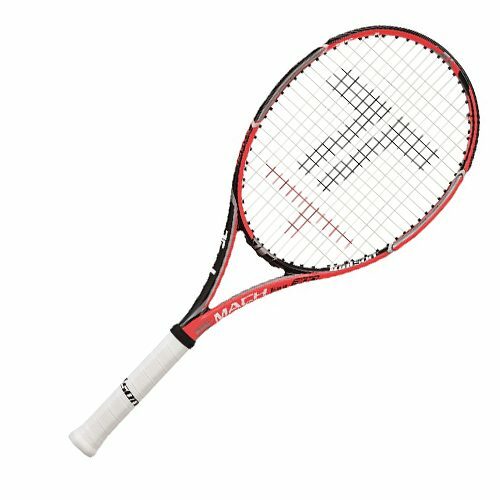 The S-Mach Tour can help bring beginner and intermediate players unlock even more of their full potential and give high level player complete satisfaction.